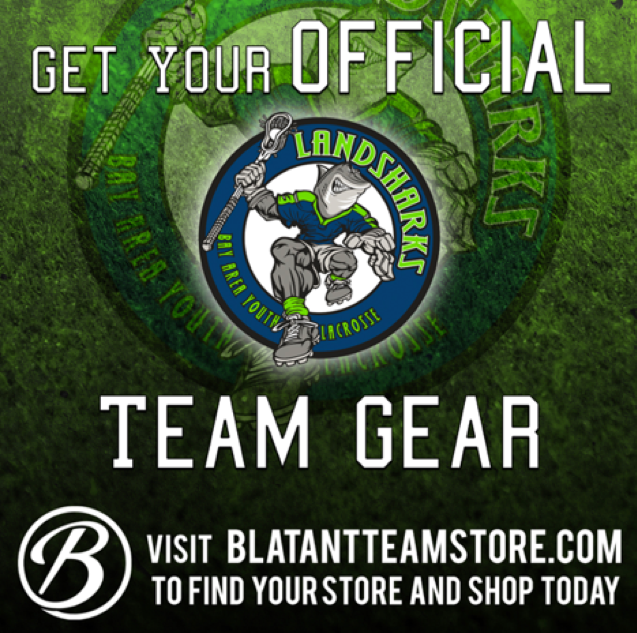 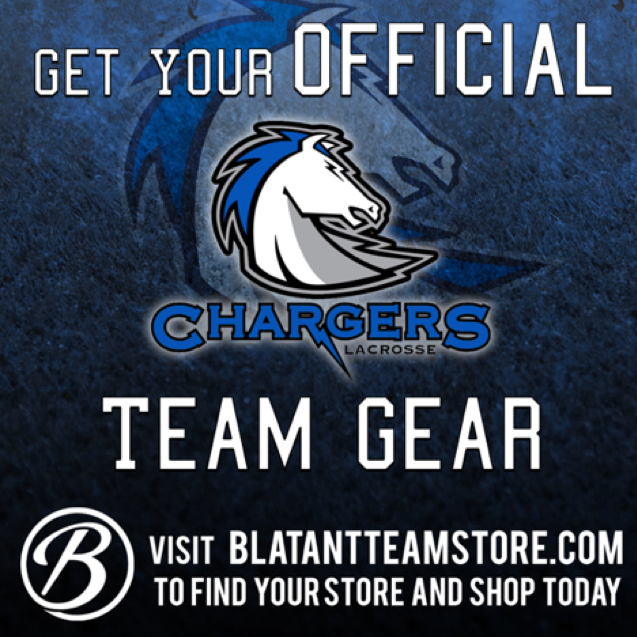 As part of our Club Fundraising efforts, Team Gear is now ordered/paid online, and then shipped directly to you...tees, hats, jackets, pants, scrafs, cinch packs, and more! 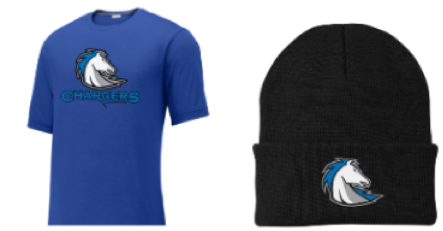 Click image below to see the entire line of available products and place our order TODAY! 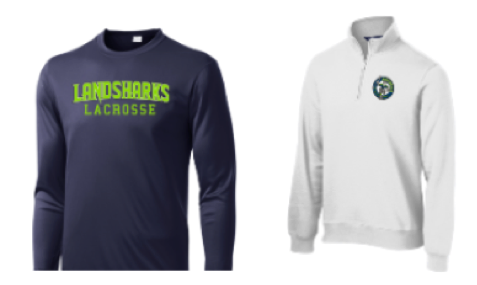 Here are a few examples of the available apparel - check out the sites above for the full line.